Invisalign® clear braces are a smart alternative to traditional braces, especially for teens and adults who prefer to keep their orthodontia as inconspicuous as possible. Removable Invisalign® aligners allow you to watch your progress and easily keep teeth clean, without worrying about painful metal hardware that can irritate soft tissues of the mouth. Porcelain veneers provide patients with an amazing transformation and a dazzling, glamorous smile. Veneers are thin, custom-made porcelain shells that attach to the front of teeth to conceal chips, cracks, and other imperfections. They can also hide minor misalignment and help the smile look more symmetrical overall. Amazingly, all of this can be accomplished in just a few dental appointments. Today there are many ways to whiten your teeth and brighten your smile, but the best results happen under a dentist's supervision. Mitchell Dental Spa offers quick in-office teeth whitening treatments that yield professional results in about an hour. 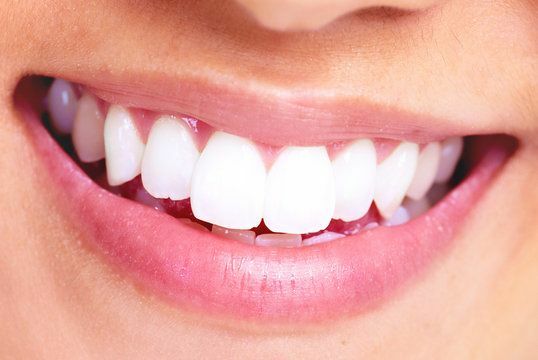 Your teeth can be up to seven shades whiter in a single visit! We also offer custom take-home trays for convenient, effective whitening outside our office. More and more patients are requesting tooth-colored fillings instead of silver amalgam, and Mitchell Dental Spa encourages the use of natural resin material to fill cavities. These new fillings blend beautifully with your teeth, and tooth-colored fillings do not contain mercury. Dental bonding is another treatment used to conceal imperfections and give you a more beautiful smile. Dental bonding uses the same material used in tooth-colored fillings to cover stains, chips, cracks, and other imperfections. It is a simple process that can be completed in one visit, and the procedure is less expensive than porcelain veneers. Mitchell Dental Spa provides BOTOX® Cosmetic and dermal fillers as part of our overall spa experience, so you can come in for a dental appointment and smooth away lines and wrinkles at the same time. 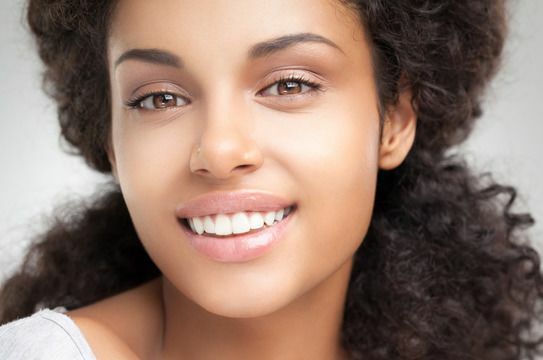 We offer JUVÉDERM®, Restylane®, Radiesse® and more to help rejuvenate your appearance. Dr. Mitchell also uses BOTOX® Medical to treat patients who suffer from migraine headaches or pain related to TMJ disorder. 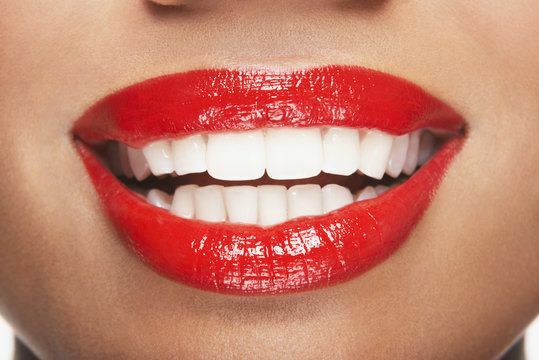 Dr. Mitchell can perform a custom combination of cosmetic dentistry procedures to give you the smile of your dreams. 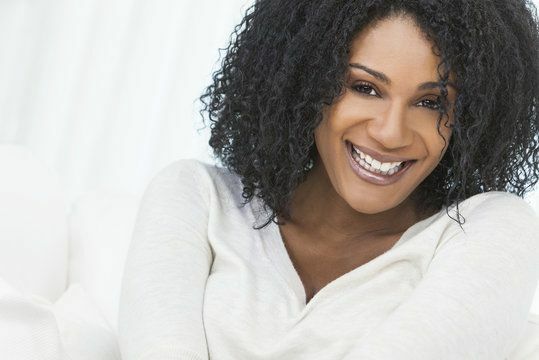 Depending on your individual needs and goals, she may use Invisalign®, teeth whitening, dental bonding, veneers, and more. Dr. Mitchell will first analyze your facial profile. She also uses a bite simulator to make certain your new smile is functional as well as beautiful. As part of the process, she creates an advanced mockup to ensure the end result will provide you with the satisfaction you deserve. Some patients are unhappy with the appearance of their teeth, but it is actually the gum line that is causing the problem. 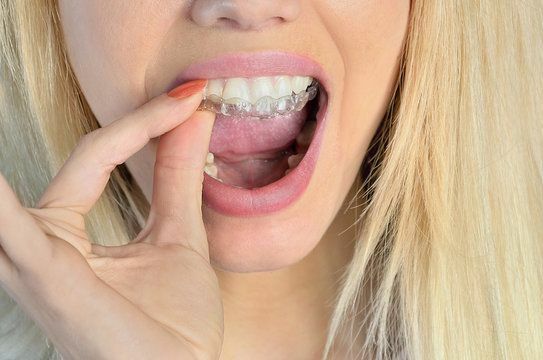 These patients have what is sometimes called a "gummy smile," in which excessive or uneven gum tissue causes the teeth to look misshapen or small. This cosmetic issue can be quickly and comfortably corrected with laser gum contouring.